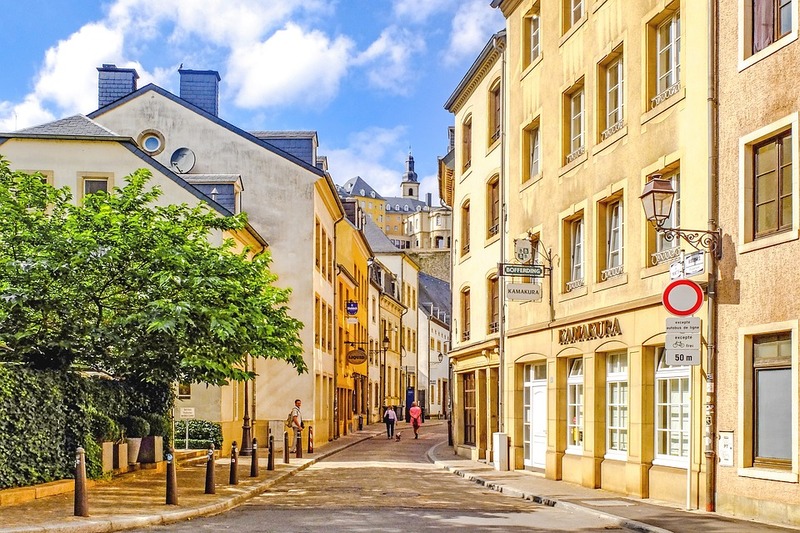 Finding the right flat share in Luxembourg can be challenging but here is the perfect guide to get things done properly. Guide was originally written by Vauban Fort, a flat share specialist company in Luxembourg. So how much will a room in Luxembourg city set you up on average. Well this is a question harder to answer but it might be anywhere between 700-950€ all charges and any additional expense included. Tip: Be careful but many privately rented rooms do not tell you about added electricity and Internet charges which are often at the cost of the tenants. Peak periods are in January, February but also in September. It is better to sort out your accommodation early and start at least 4-6 weeks before than risk being disappointed or come under pressure. Many interns that traditionally start in September and then again in February put additional pressure on the market. It is customary in Luxembourg that owners ask for 3 month rent as deposit on a new flat. Sometimes you might be lucky and find somebody who only asks for 2 but normally it is 3. Additionally you normally need to have a CDI (Contrat a Duré Indeterminé) to be considered as a potential tenant. But, not to despair, most flat sharing companies ask for only 2 month deposit. Even so this is a cost to factor into your moving plans. Tip: Make sure you demand a receipt of the payment for the deposit. Whether you need an agency or not is ultimately up to you but agencies normally guarantee quality standards. This should make the whole process a lot easier and faster. It is customary for an agency to ask you for 1 month rent as a fee for their services in helping you to find a room. The cheapest we have found were Vauban&Fort whose reduced agency fee was substantially cheaper than its competitors while also offering additional services like professional maintenance and additional insurance. A good place to start looking for rooms is appartager.lu the main flat share platform in Luxembourg. Of course there are also many groups on FB but these are less regulated and do not have proper search criteria that match what you might be looking for. Also justlanded.lu has some rooms to look for. 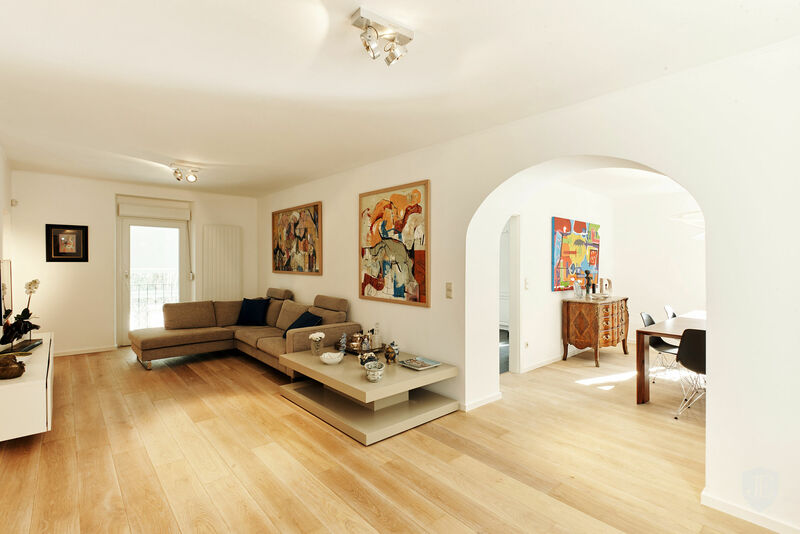 We would recommend companies like Vauban&Fort who are known for their quality services (www.vaubanfort.lu) and specialize in international flat shares only.